Casablanca Authors: Give Me Something Light and Fluffy! 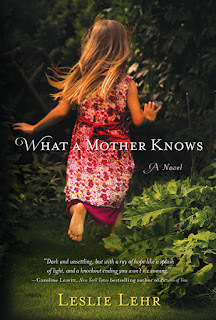 Sourcebooks Women’s Fiction + GIVEAWAY! Give Me Something Light and Fluffy! Sourcebooks Women’s Fiction + GIVEAWAY! Tainted Angel by Anne Cleeland (June 2013) In the tradition of Mr. and Mrs. Smith, Tainted Angel takes readers on a fast-paced adventure story in which it’s never quite clear who is outwitting whom. 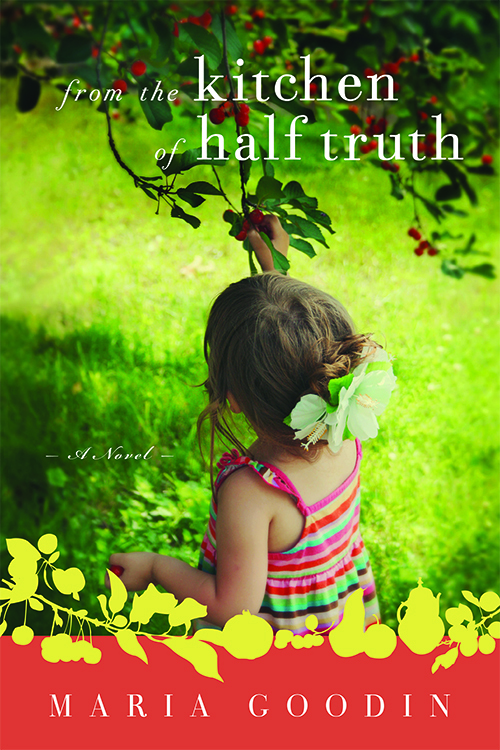 Anne will be our guest blogger on the Casa blog tomorrow! Women’s Fiction… with SPIES! 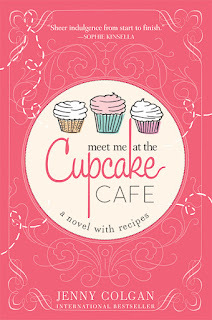 Meet Me at the Cupcake Café by Jenny Colgan (July 2013) A sweet and satisfying novel of how delicious it is to discover your dreams… After she’s fired by her supposed boyfriend, one woman makes her dream of opening her own bakery come true. But owning her own café is NOT the piece of cake she expected it to be. 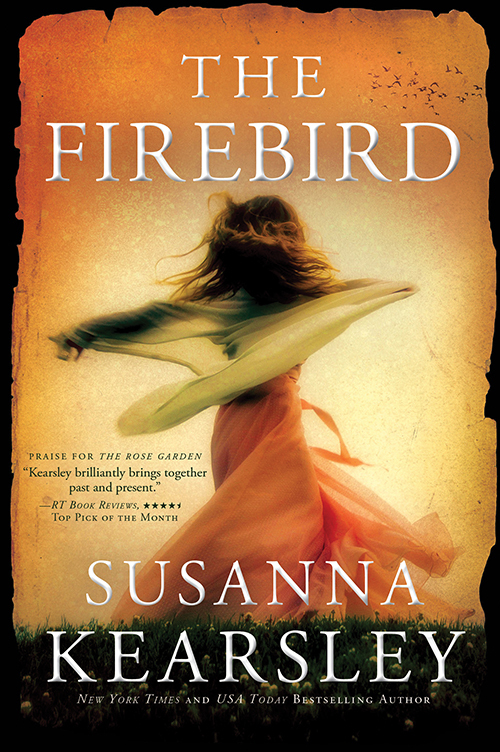 Women's Fiction... with recipes! Great contest/line up of books. Keeping my fingers crossed. 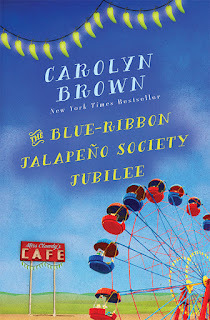 Am excited to read the Carolyn Brown one on your list as well as The Billionaire Cowboy & Cowboy Seeks Bride by her and Rachel Gibson Run to YOu. Let's try that again. Computers. GRR. 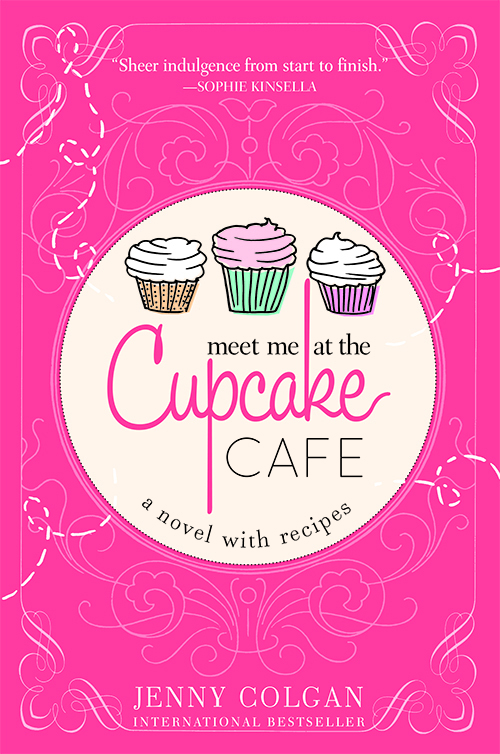 Looking forward to The Cupcake book you mentioned and several others on your list. 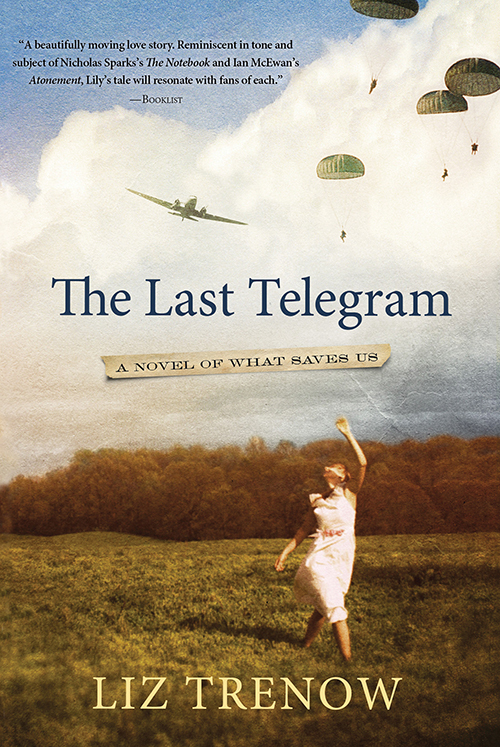 Also Robyn Carr's The Newcomer and Barbara Delinsky's Sweet Salt Air. Thanks for highlighting these. I'm definitely going to read several. What a lot of good reading. 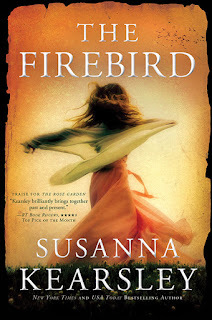 Firebird is definitely on my list and Carolyn Brown's book too. You've given me some new ideas! 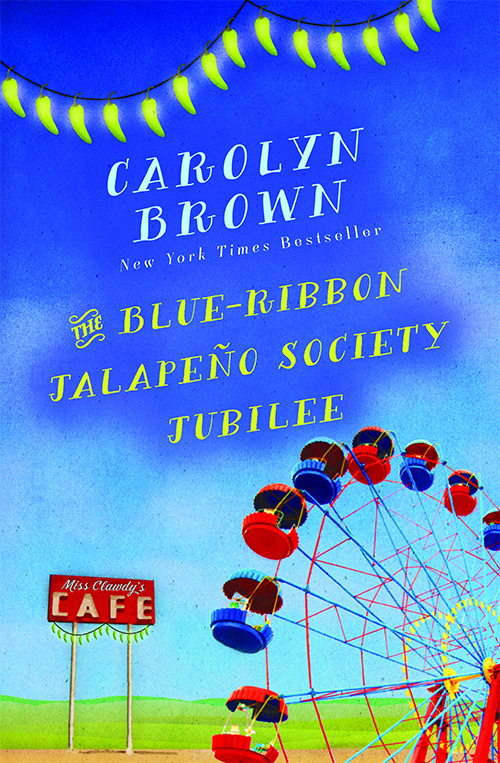 I took Carolyn's book out from the library & it is fantastic! 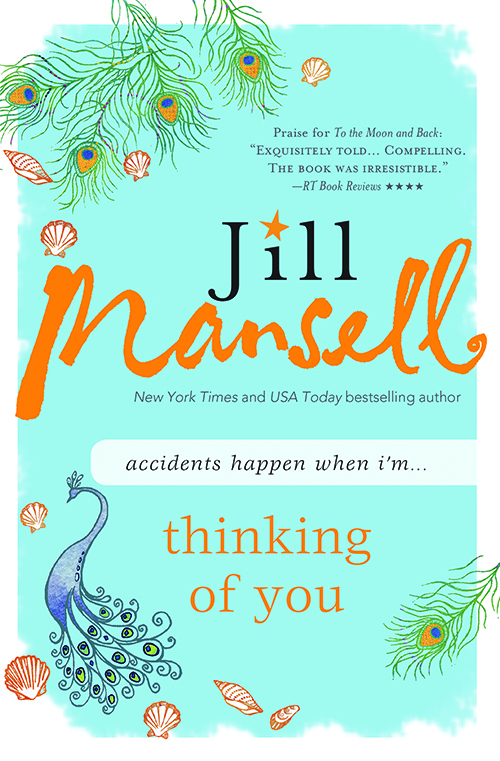 I also have the Jill Mansell book & If the Shoe Fits on my summer reading list. 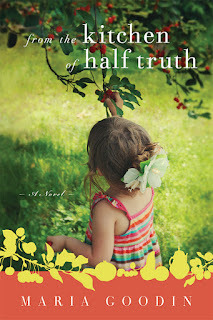 I read Megan's first book, A Royal Pain & have read a bunch of Jill's & love their writing styles. 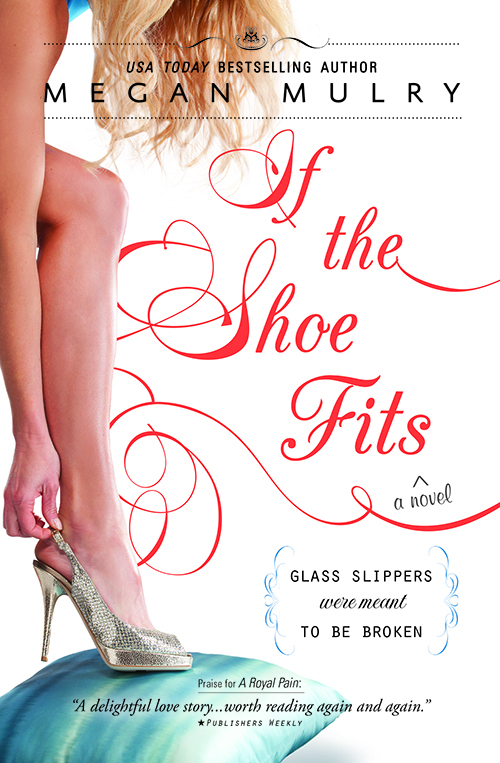 I am looking forward to finishing up the Shopaholic series and the Stephanie Plum series! 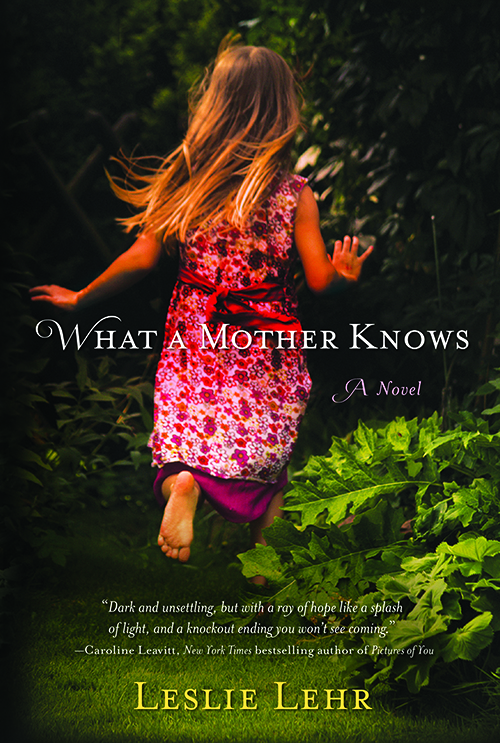 There are so many books that I am looking forward to reading, including Terry Spear's latest, Patricia Briggs, Stephanie Laurens, Thea Harrison and, although I don't normally read a great deal of women's fiction, I have to admit that several of these spotlighted do look very intriguing. Thanks for the giveaway! I'm particularly looking forward to Cole's MacRieve, Kenyon's Styxx, Sparks' The Vampire with the Dragon Tattoo, and McCarty's The Hunter. I'll be emailing you both shortly!